Have you heard about the New Local Plan(NLP)? Well you should have done as this NLP will transform the whole Borough and will literally affect the lives of every resident in the Borough. So if the Council’s strategy is to get residents to register for information on something they don’t know about we will notify you and tell you where to look. Late Material Pack (2) – Draft Early Engagement on the Local Plan – Annex 1 where you can download a copy of “The Local Plan Early Engagement (Regulation 18) Draft March 2019”(LPEE) and Annex 2 – Site Assessments (March19) . To register for information and updates go to www.kingston.gov.uk/newlocalplan and then go to “Stay Informed” and complete the registration form. The “Site Assessment” document lists all the possible sites for development in the Borough over the next 22 years proposing some 33,750 new units on some 140 sites. It has been drawn up on a scattergun approach and some of the sites will be discarded or deemed unsuitable. Do study to find out what is proposed and more importantly what is happening near you. Go to the same webpage above and then download Annex 2 – Site Assessments (March19). The Current number of homes in Kingston totals some 68,000. Number of new homes planned to be built over the next 22 years 30,000. The number of new homes to be build as payback for having Crossrail 2 16,309. Total new homes say 46,300 or an increase of not far short of 68% to current levels. 68% more people, 68% more cars with nowhere to park but will there be 70% more infrastructure to cope? 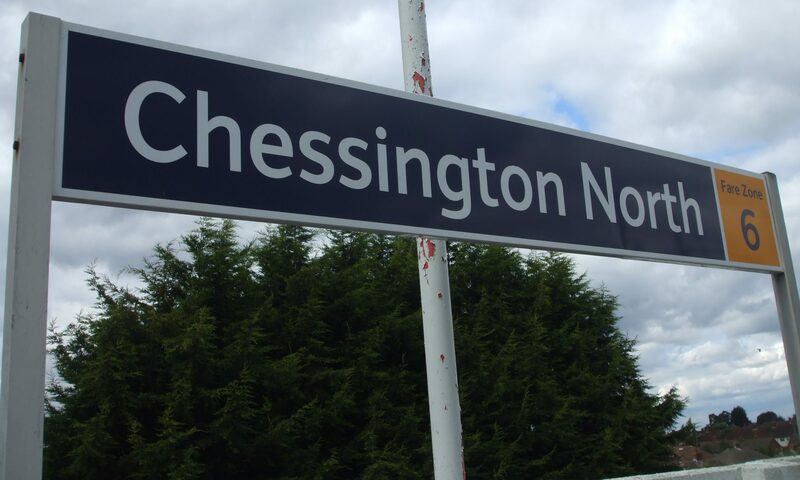 Chessington north and south areas will be severely impacted as currently they are in an Opportunity Area and have two Crossrail stations. We will be doing a page by page analysis of LPEE over the next week or so. Watch this page. In the interim get the word out to as many friends and relatives etc you know who live in the Borough and most importantly get involved and have your say.